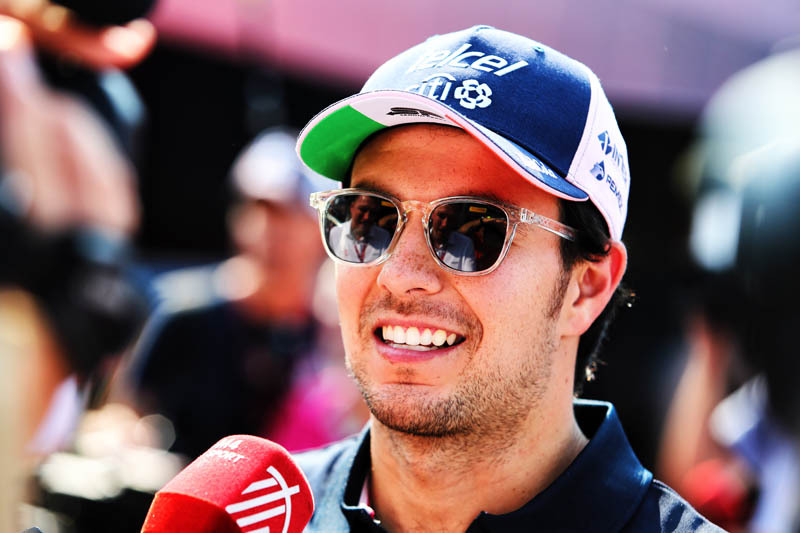 Barring a major surprise, such as Lawrence Stroll's cheques bouncing, it was inevitable that Sergio Perez would be retained by Racing Point, the team to have emerged Phoenix-like from the ashes of Force India. Even if, for the most part, he has regularly been outshone by teammate Esteban Ocon – who could likely find himself watching from the sidelines next season – Perez brings a number of high profile sponsors with him. Indeed, for reasons known only to the parties involved, the announcement that the Mexican was to be retained came on the opening day of the United States Grand Prix weekend, rather than at his home race which takes place in just a few days. Nonetheless, Perez was in buoyant mood and confidant that after the well-documented issues of recent times - despite which the team regularly punched well above its weight - good times are just around the corner. "I definitely want to be part of this next generation of the team," smiled the Mexican. "We have very promising times ahead of us. "He's very motivated with his new project," he said of the man behind the consortium that has bought the team, and father of his future teammate. "I've been here five years and I know the potential," he added. "Everyone here has been very loyal as well. We went into a big uncertainty with our futures and everyone stuck together. It's great to see the outcome for the team. "I'm optimistic that already next year we should be making a good step forwards, now that we are going to have more resources in place, we should have the right guidance and be really strong." Check out our Friday gallery from COTA, here.